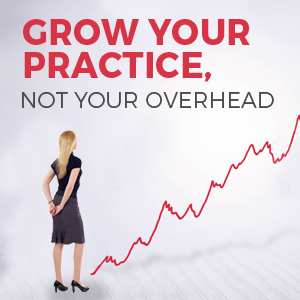 What if somebody told you the business model of private practice is broken? Well, maybe not broken, but certainly misaligned. Misaligned with patient interests. Misaligned with the medical provider interests. And misaligned with everybody’s financial interest. You’d probably agree with most—if not all—of that statement. But what are you doing to change the game and shift the paradigm? Are you making waves and taking steps to breakout from the burdens of your current business model? 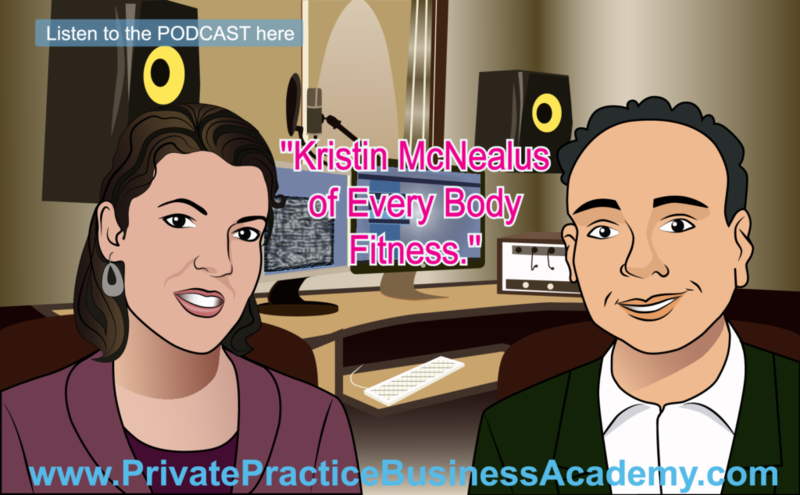 …people like today’s guest, Kristin McNealus, the founder and creator of Every Body Fitness, a company that is committed to helping recovering medical patients take control of their health through consistent exercise routines and alter the common business model of private medicine. 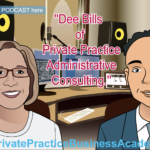 After starting her career as a traditional physical therapist in beautiful Southern California, Kristin quickly grew tired of and frustrated with the way health insurance companies were handcuffing her practice. That policy makers sitting in lofty boardrooms thousands of miles away, could dictate what she could and couldn’t do for her patients. Rather than sit idly by watching the PT private practice Industry, Kristin decide to take action by taking her therapeutic exercises and putting them online where they could be accessed—without having to sidestep roadblocks or jump through hoops—by the people who needed them most. 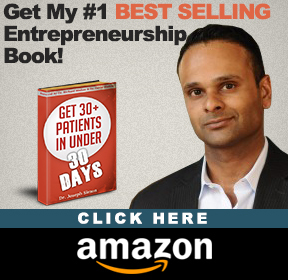 Since that fateful day, Kristin has not only gone back to school to secure her MBA from Pepperdine University, she has also launched other business ventures tied to her medical expertise. Health care professionals need to be able to adapt to the ever-changing world of healthcare reform and private medicine. Be comfortable with what is uncomfortable—push through the unknown difficulties of creating a service. Do NOT exclude potential customers by narrowing your niche. 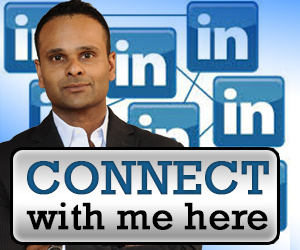 IF YOU ENJOYED THIS EPISODE PLEASE SHARE BY CLICKING ON THE SOCIAL MEDIA TABS TO THE LEFT.